I love this! It’s so doable, and even though it has flexibility, it’s consistent enough that kids can use it every day for predictable results. 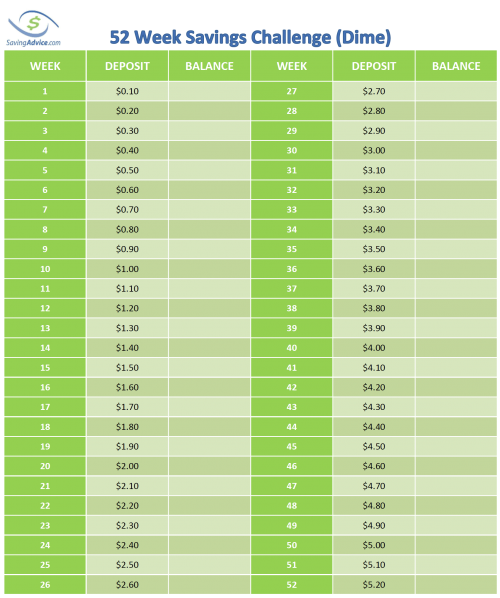 This is one savings goal I’ll have my kids set it up for sure! I am a teacher, Kindergarten right now, but I have also taught 1st, 2nd, and 5th grades. For the young kids, it might be fun to have them learn to count their money as well. They can count their money, learn to trade their small coins for larger coins but the amount remains the same. 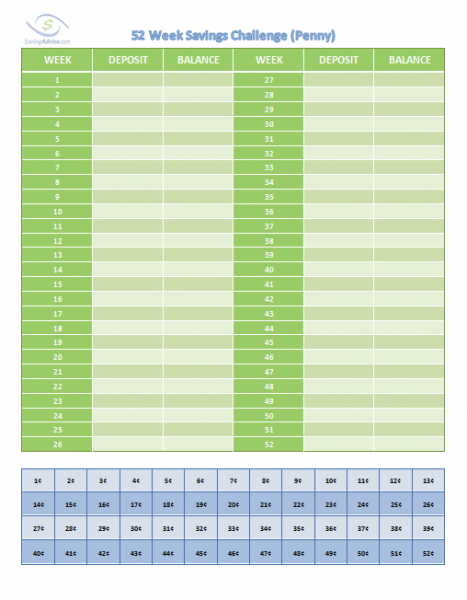 It would be a great way to include math skills (coin counting) to an already fun family activity. I love this idea! I have 6 daughters and we are planning our Christmas vacation for the end of the year. We are going to Disney World. I am going to do a 25¢ challenge jar for each of the girls so we can save for their own spending money while we are on vacation. This post just made my day! I need all the help I can get as far as savings goes. Thank you so much for putting together (and sharing!) these awesome chart printables! I love this challenge! 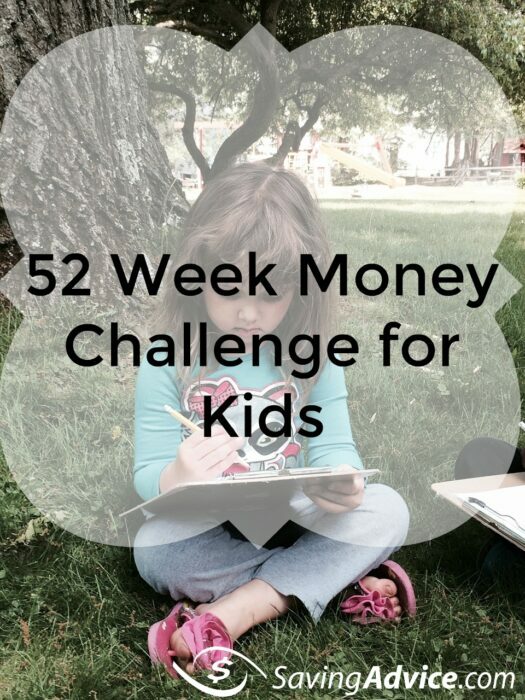 A penny challenge will be perfect for my 5-year-old! I think we’ll try it!